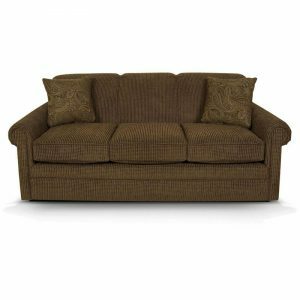 William Sofa. 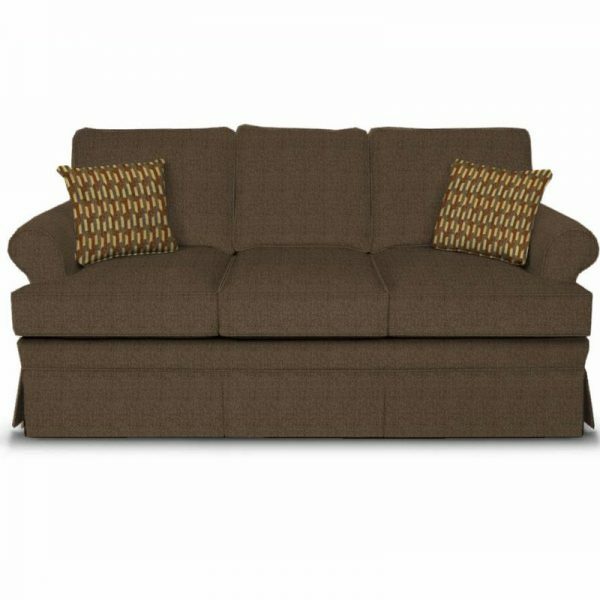 The William sofa is a comfortable classic that is perfect for any traditional home. 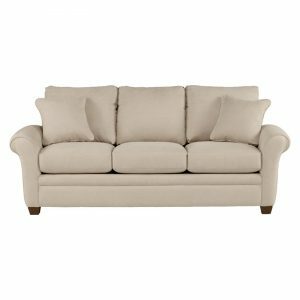 This is a 3-Cushion sofa sporting a classic skirt, small rolled arm, and a set of throw pillows. 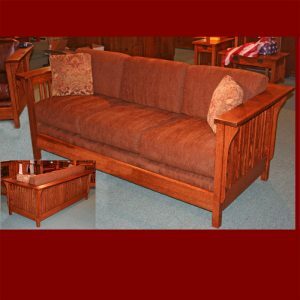 The collection also features stationary and gliding loveseats, stationary and gliding chairs, an ottoman, and a full sleeper. Want to see this sofa in a plaid? Check out Grace.